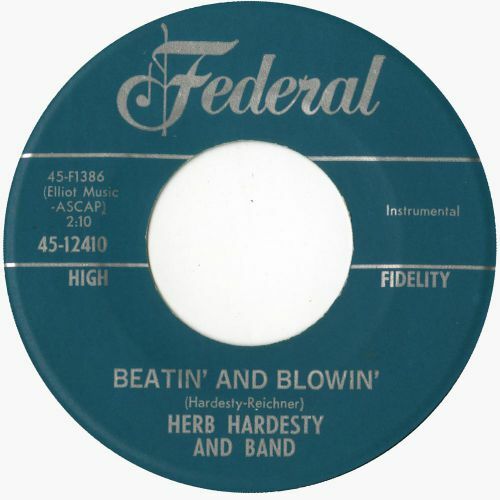 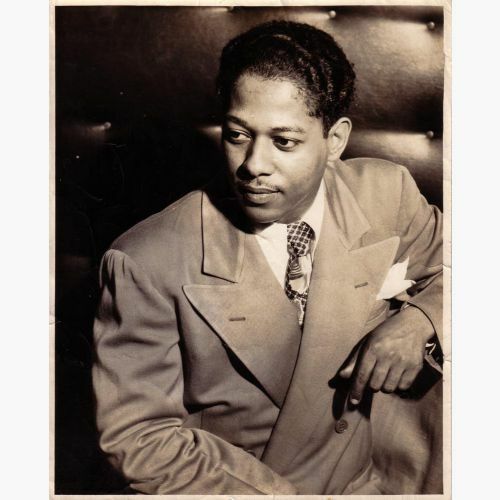 If you grew up listening to R&B and rock’n’roll during the 1950s, you could not have avoided hearing Herb Hardesty. 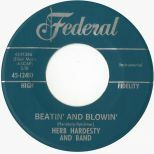 If you own just one of countless Imperial Fats Domino 45s or 78s, you will own at least two examples of Herb’s craft, as he blew tenor saxophone solos on just about every track Fats cut on Imperial from his first session in 1949 to his last in 1962. 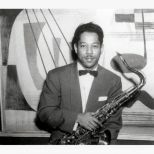 Herb’s unique sax signature also appeared on a vast amount of other New Orleans productions throughout the 1950s and early 60s. 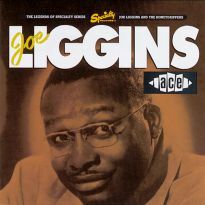 He also toured with Fats’ road band for four decades, appearing all over the world. 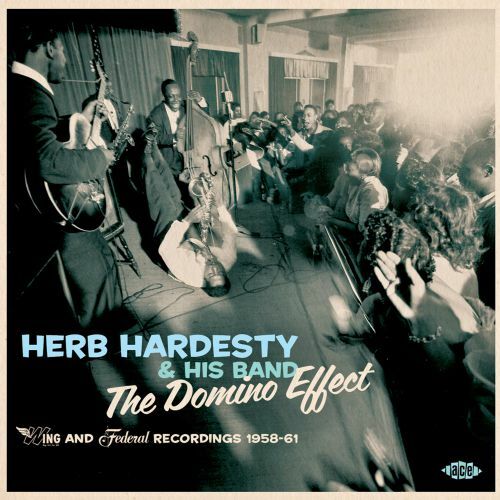 It’s hardly surprising that Herb’s own recording career as a bandleader amounts to no more than the 20 tracks that make up ‘The Domino Effect’, a well-deserved salute to this giant of New Orleans music that, happily, he is still around to enjoy. 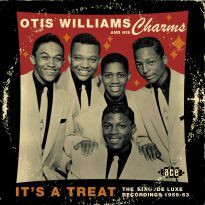 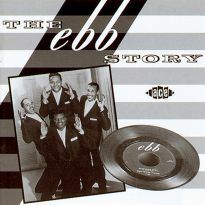 While he was on the road with Fats, Herb got noticed and signed as a solo act by the manager of Mercury Records group the Diamonds. 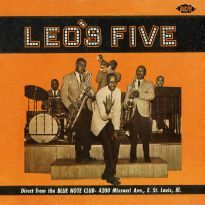 Using his in at Mercury, Nat Goodman negotiated a deal for Herb and the other members of the Domino band to cut an album of mostly rockin’ instrumentals for the label’s Wing subsidiary at Cosimo Matassa’s New Orleans studio. 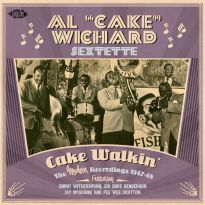 For reasons that nobody can remember now, the album was never released – an oversight that Ace is more than happy to rectify 54 years later. 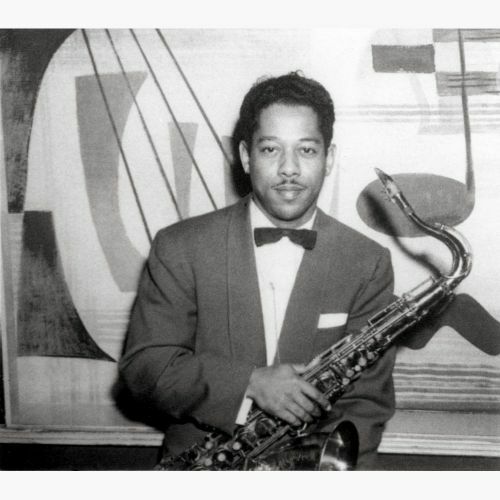 Although the tracks are obviously sax-centric, there’s plenty of room for the other members of Herb’s outfit to be heard – it sounds like a Fats Domino album without vocals, which is exactly what it is. 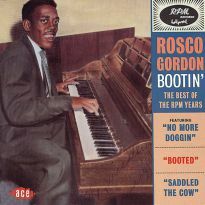 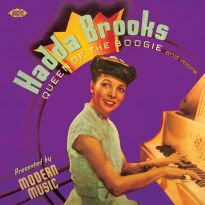 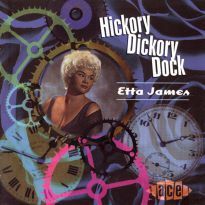 The balance of the tracks here were either sold to or cut for King Records’ Syd Nathan and released on the Federal label over a period of a couple of years. 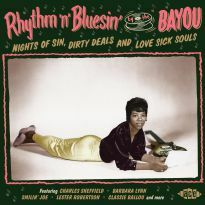 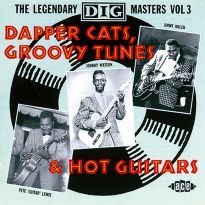 Pretty much all of the same musicians participated in the sessions; although the sound is more 60s, there’s plenty for fans of later-period New Orleans R&B to enjoy. 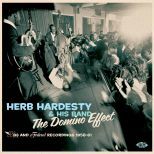 The overall listening experience is well summed up by the closing track, ‘Just A Little Bit Of Everything’, which is what Herb Hardesty and his band serve up throughout. The great music is supplemented by a book full of gorgeous pictures from Herb’s own collection and testimonials from many of the great musicians he has worked with in his 60-plus years in music, from Dr John to Allen Toussaint to Herb’s most regular and loyal employer Dave Bartholomew. 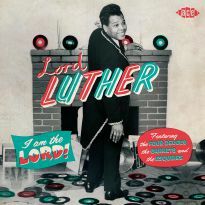 Herb is delighted with and fully supportive of our CD. 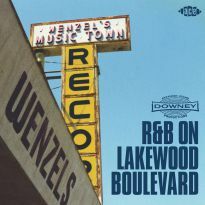 We’re sure those who continually ask us for more music from the Crescent City will be too. 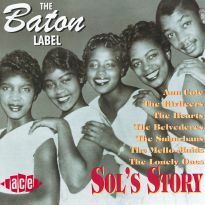 The whole album is a classic piece of Crescent City instrumental RnB...New Orleans collectors and sax maniacs just have to have it.